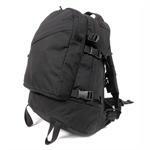 This BLACKHAWK!® pack is the one you need! 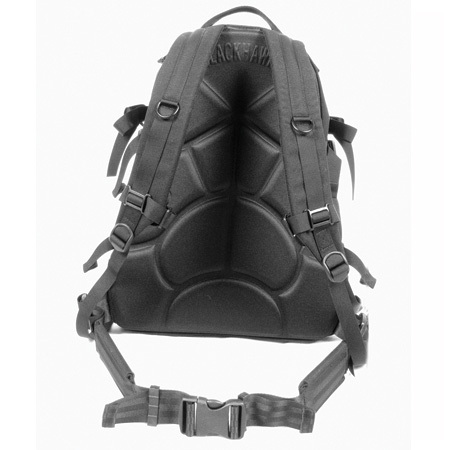 A mid-sized frameless back pack with a ventilating back panel and silent zipper pulls, and has a detachable sternum strap and padded removable waist belt. The inside has a pouch to fit an optional 100 oz. BLACKHAWK!® hydration reservoir system. 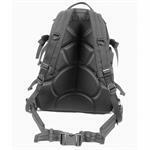 The pack has a main compartment, smaller cargo pouch and cargo pocket. This 3-day pack also includes sleeping bag straps.